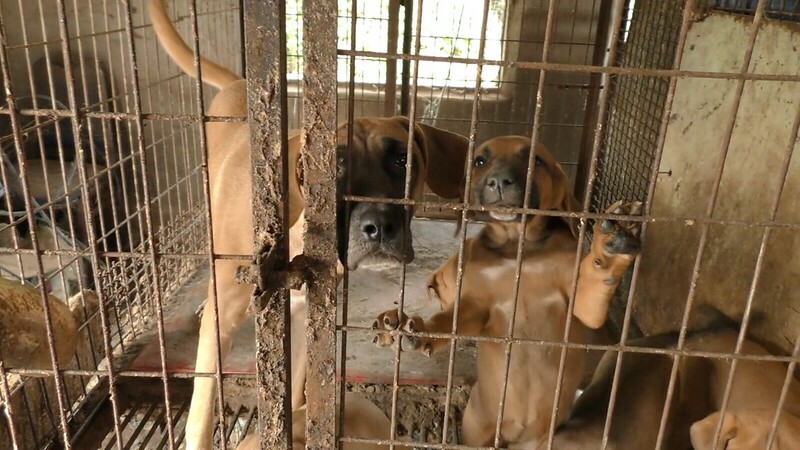 Team Madagascar: Take a stand in Pyeongchang 2018 against the dog and cat meat trade! Home / Blog / Team Madagascar: Take a stand in Pyeongchang 2018 against the dog and cat meat trade! Let's ask Team Madagascar to take a stand and speak out against this shameful trade. You can help by signing and sharing our petition, sending out letters and emails, and raising awareness of this brutal and barbaric practice and calling for an end to the trade by exposing this issue in social media. Click HERE for the Team Madagascar Homepage. Please sign petition, call, write and email the Madagascar Olympic Committee TODAY! Send a message through Facebook page: Facebook page cannot be found. Comité Olympique Malgache: Prenez position contre le commerce de la viande de chien et chat pendant PyeongChang 2018 ! Une pétition internet demandant votre support pour mettre fin à la cruauté horrifique du commerce de la viande de chien et de chat en Corée du Sud est en cours: https://www.change.org/p/comit%C3%A9-olympique-malgache-madagascar-olympic-committee-take-a-stand-in-pyeongchang-2018-against-the-dog-meat-trade. Nous vous serions reconnaissants de bien vouloir y répondre. Merci d’avance.